As the lovely DD has turned 17 her thoughts naturally turned to...nope not marriage, driving. I have a Fiat Panda so it's a nice small car to practice in, has a great driving position with excellent visibility, and DD isn't scared of it, of course my fear factor when she takes the driving seat is on another level all together. What I can't offer DD is a driving lesson. I'm not a qualified driving instructor and I passed my test (first time, *proud face*) way back when I was young (25 years ago) so I have no idea how much of what I was taught is still in the test, and of course there is a theory test now that I didn't have to worry about. But I can offer DD some basic pointers and time to practice. And so after a few tense minutes talking about clutch control and braking we went out for a drive. As the 'reponsible' driver in charge of a learner (I know!) I had to behave exactly as I would when driving. So no tweeting, no having a glass of cava to steady my nerves, in the eyes of the law, *I* am in charge of the car. But so that you could enjoy the mayhem fun, we set my phone up on the satnav holder, out of the way, and set it to record before we set off. Note my calm and relaxed posture, the lack of screaming, the smiling...I think I did pretty well. we settled on a teacher. He is taking DD out once a week in a dual controlled car so that his blood pressure hopefully won't rival mine after an hour in the car with her. 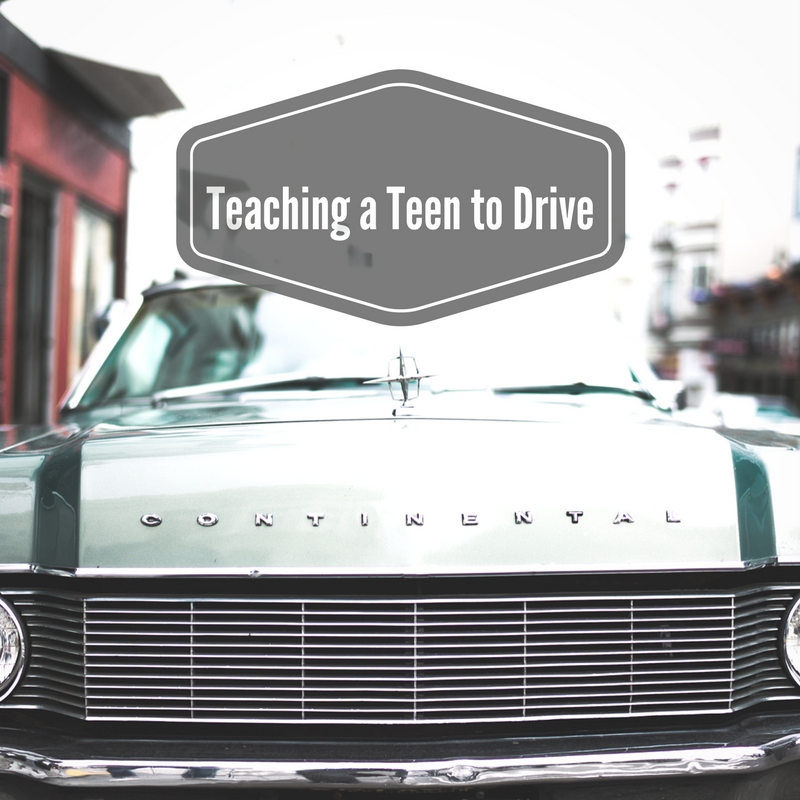 Have you taught a teen to drive? Will you be allowing your child to drive your car? Share your horror stories below.